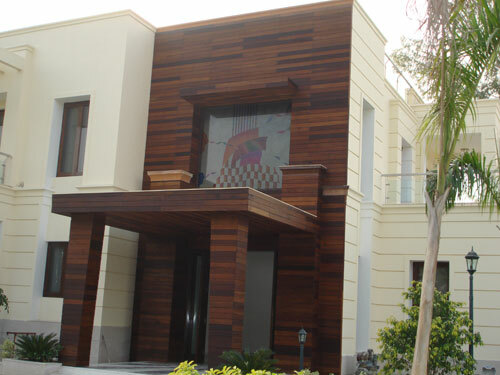 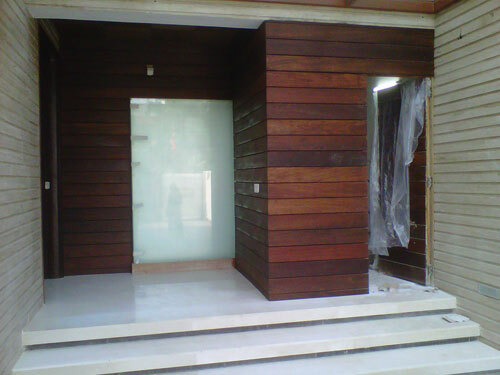 Other Names: Tabebuia spp, Lapacho, Brazilian Ebony, Brazilian Walnut, Ironwood, Irontree, Tajibo, Guayacan, Lapacho, Arcwood Description: Ipe is the most popular residential hardwood decking material because it is simply the best. 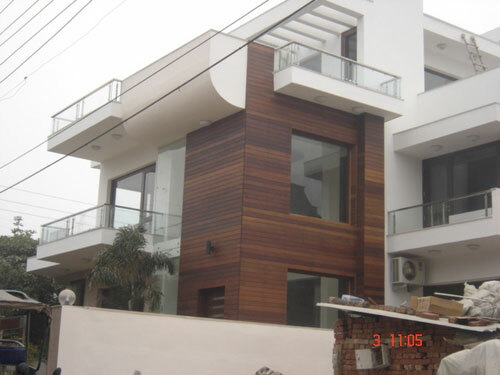 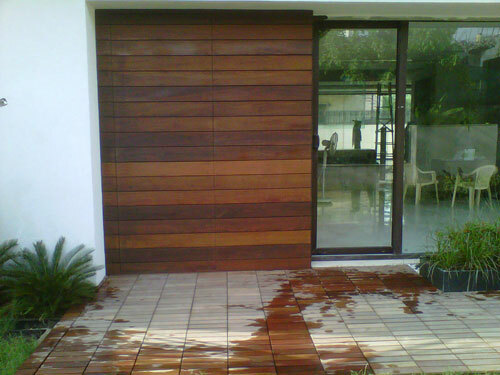 Very durable, very hard and very stable, Ipe is a deep brown color. 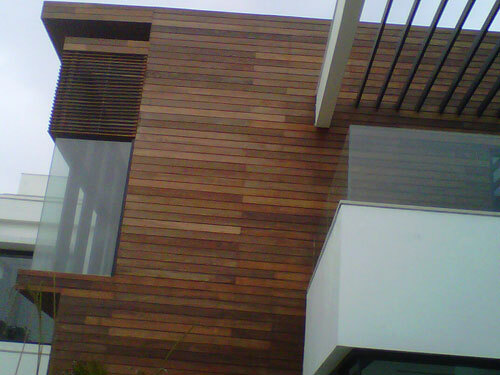 Ipe is also know as Brazilian Walnut and is one of the most sought after woods throughout the world.